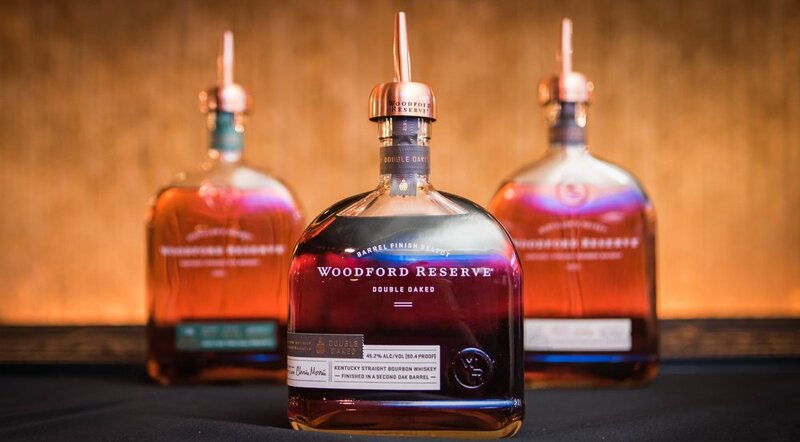 Hosted at the Bowery Hotel in NYC, guests enjoyed a full sensory experience including hand-crafted custom Woodford Reserve cocktails from top NYC mixologists. All decked out in a prohibition style private room featuring a jazz band and speakeasy style themed décor. Custom culinary dishes including tomahawk steaks and Woodford Reserve infused chocolate truffles. Featured highlights for guests included a reclaimed wood outdoor cider hut, apple cider doughnuts and fire pits to complete the experience. Collaborate with the Boco team to create a unique event that will leave a lasting impression on your targeted demographic.